Our dynamic planning approach has proven to work in all industries and has led to customized solutions that will deliver long-term results. Since 2007, the success of our clients has catapulted our annual revenue beyond $13 Million and growing. Please contact us to set up a free 30-minute call to discuss how we can help you with your business. Josh Roberts is an accomplished Senior Executive and Entrepreneur with more than 25 years of success in consumer goods product sales. Leveraging extensive experience in sales leadership and strategic account management for multi-billion-dollar brands, Josh is a valuable asset for any company that is seeking expert assistance with restructuring their Sales Function, Hiring Sales Representatives, Sales Team Management and Training, Channel Development and Go-To-Market strategies. Josh’s broad areas of expertise include senior sales leadership, channel development, team building and new customer acquisition. Throughout his executive career, Josh has held leadership positions at Russell Stover Candies, Maybelline Garnier, Ameriwood, and Jaipur Rugs. In 2007, Josh founded RSG Sales, LLC. where he currently serves as President. In the last 10 years, he has taken RSG from 0 to $13M. Previously, as Vice President of Sales and Marketing at Jaipur Rugs, Josh grew the company from $8M to $30M in just four years. During his time as Vice President of Sales, Mass Channel at Ameriwood Industries, Josh grew the business by 30% in two years. From 1999 to 2005, Josh served in a number of leadership roles with Maybelline including Vice President of the $1.2B National Accounts division. Josh began his career as an entry-level sales representative for Russell Stover Candies, eventually working his way up to National Sales Manager. Josh earned his Bachelor of Science in Economics from Ohio University. Lena Fagan leads RSG Sales’ Client Support and SEO Optimization teams. Her key responsibilities include: product merchandising, key account management support, and day to day backend operations. Lena also works with our clients on optimizing their copy and content and incorporating the most current SEO merchandising tactics. Her experience is multi-faceted, ranging from Management and Sales to Purchasing and Hospitality. This history has given her the ability to not only focus on the driving forces of sales growth with a customized approach to each client. Lena is originally from Central Florida, her formal education was earned in the Nursing Sciences, and she speaks conversational Spanish. Lena is also a member of the WITHIT Women’s Leadership and Development Network. In her spare time she volunteers for her local chapter of the ASPCA, and a Non-Profit Home for at risk and special needs children in the area. Lynn is a jack of all trades, supporting all areas of RSG Sales. Prior to coming to RSG Sales, Lynn worked as a Juniors Department Supervisor at Kohls. She also worked at the Heart of the Matter Fashion Show as well the UNC Charlotte Statement Making Fashion Show. These positions gave her the ability to work in customer service and communicate effectively in various team dynamics to ensure that things ran smoothly and have a cohesive environment. During Emmy’s time with RSG Sales she has had the opportunity to work many different areas of the business ranging from customer service to back end operations. Currently she is part of our marketing team. 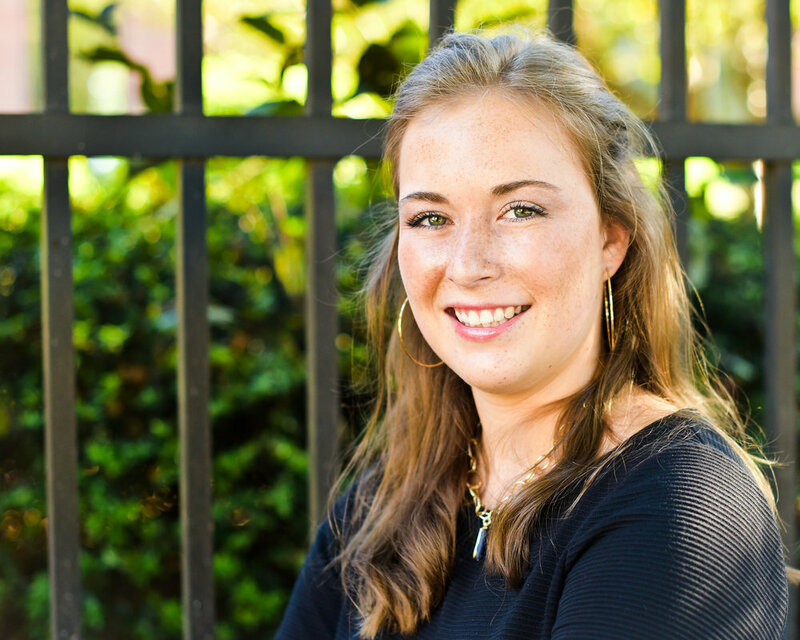 Emmy is expected to graduate from Queens University of Charlotte in 2020 with a Bachelor of Arts in Art History and also studied at Randolph College.